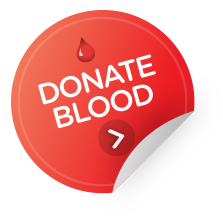 A range of support materials are available to assist users of BloodSTAR. How to register for BloodSTAR? BloodSTAR User Registration Now Open for all prescribers and nurses who manage the treatment of patients requiring immunoglobulin product.